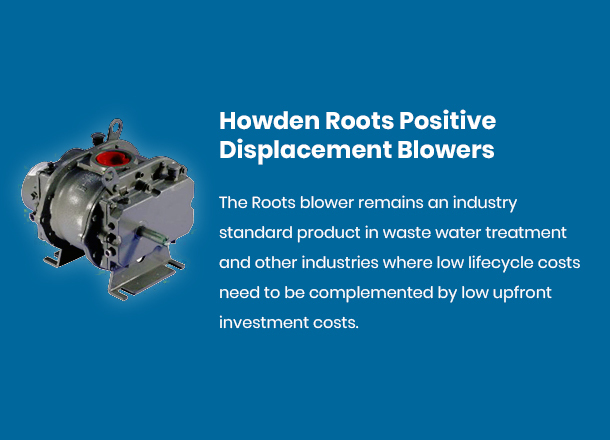 Howden Roots Blower Distributor, Service/Repair & Parts for Edmonton, Calgary, Alberta, Kamloops, Vancouver BC/British Columbia & Saskatoon, Regina, Saskatchewan | Sales & Service/Repair of Howden Roots Blowers/Exvel Turbo Fans| Xceed Machine Works Inc.
Western Canada's Authorized Distributor, Repair & Warranty Center for Howden Roots Blowers & Compressors. 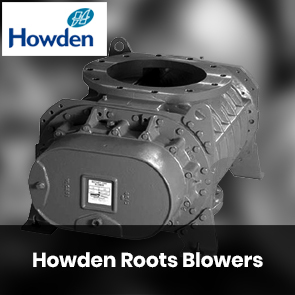 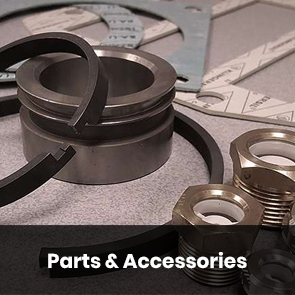 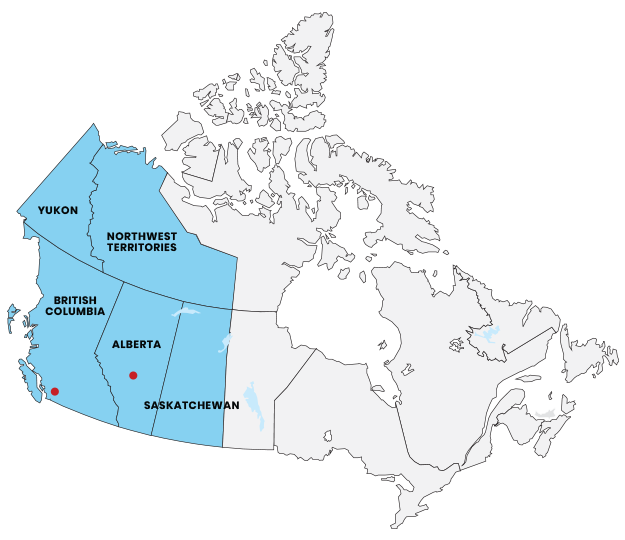 Western Canada's Sales & Aftermarket Support Agent for all Howden LLC Products. 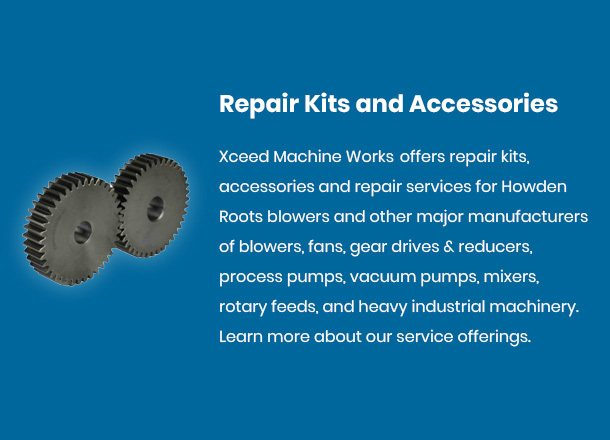 Your One-stop resource for rotating equipment repair, rebuild and upgrade needs. 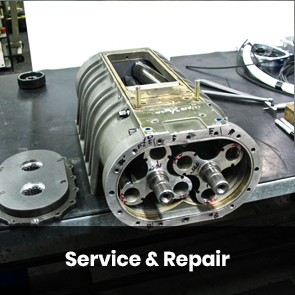 We are Western Canada's industry leader in providing certified repair, overhaul and refurbishment for all types of mechanical and rotating equipment. 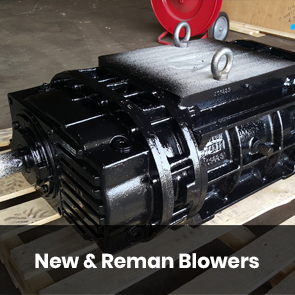 This includes blowers, fans, gear drives & reducers, process pumps, vacuum pumps, mixers, rotary airlocks and heavy industrial machinery. 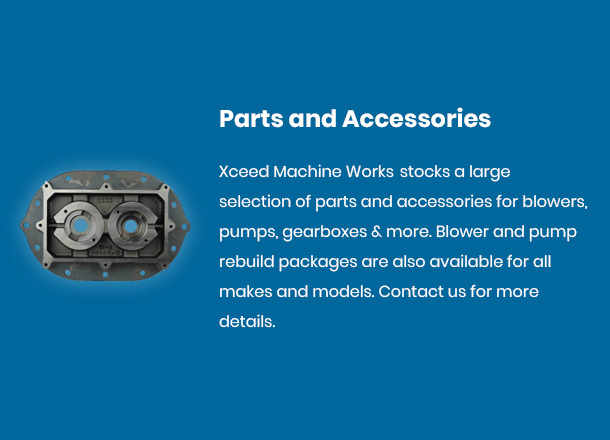 Xceed Machine Works is your one stop resource for your rotating equipment repair, rebuild & upgrade needs!